We provide commercial scaffolding hire across Leeds, Yorkshire, and the UK. Our commercial scaffolding system is built for speed and versatility. From our Leeds depot, we provide commercial scaffolding hire services for shop fitters and shop fit out contractors. We have provided retail fit out scaffolding for new build and retail refurbishment work and the majority of our customers come from word of mouth referrals from previous customers who have been highly satisfied with the service we have provided. We work with retail fit out contractors across Yorkshire and across the UK. We also have long-standing retail maintenance contracts with some large retail and commercial companies based in the area. So whether it’s commercial scaffolding services you require for offices, homes, industrial buildings, flats or retail units, we have the expertise and equipment to handle it. 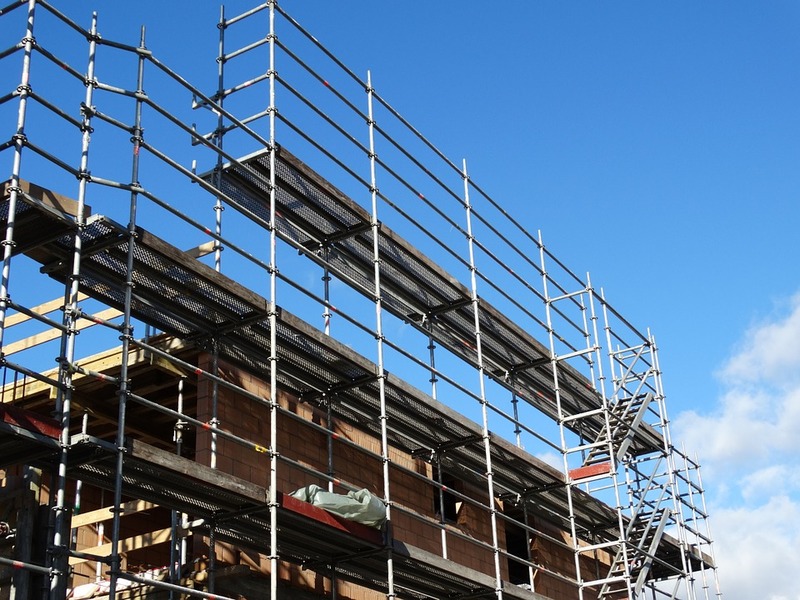 Our experienced team are able to deal with projects of any size and can offer you fast on-site scaffold erection by our local authority approved commercial scaffolding service. Want regular checks on all scaffolding? To ensure that all of the scaffolding we offer for commercial properties is up to standard, we carry out regular maintenance checks and inspections on all our equipment, as well as carrying out a risk assessment. We have done work on large developments as well as small residential builds. We pride ourselves on always offering a high standard of service, no matter how much work is required. To organise a free quote, get in contact today.